Fear of the future is due to uncertainty. Because we do not know what is coming, we open the door to all sorts of fears. Once the door is opened, devils and demons stir up fear and anxiety, and some people drift off into panic attacks. And instead of surrendering all your worries to God, you lie in bed in the evening and get lost in wrestling with the fears. Stop it! See for yourself whose daughter or whose son you are … child of the Most High. Would you worry whether you could pay your rent next month if you were a beloved child of the richest person on Earth? Of course not. 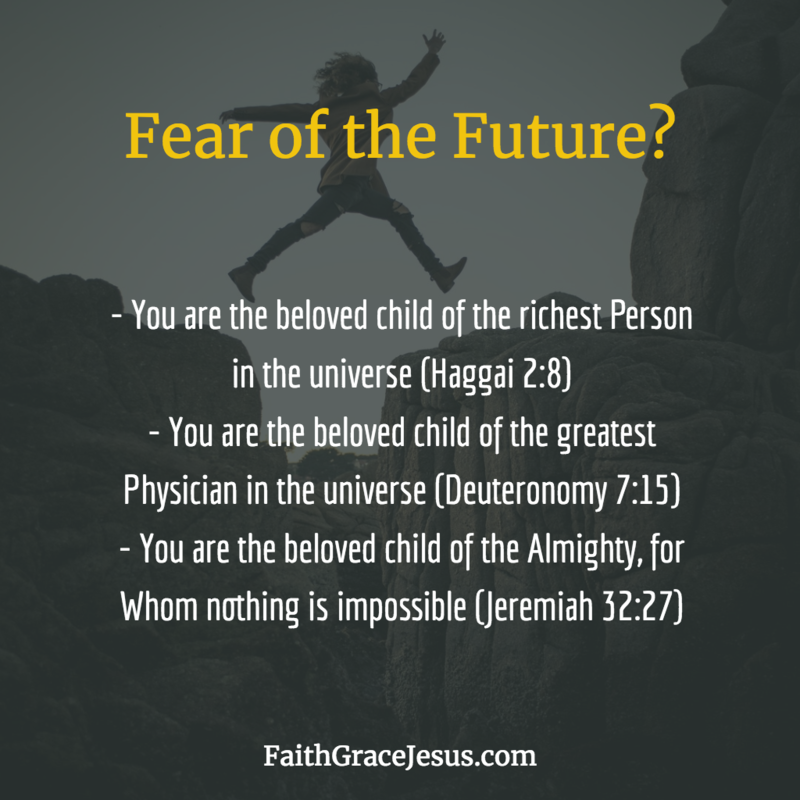 You are the beloved child of the richest Person in the universe (Haggai 2:8). 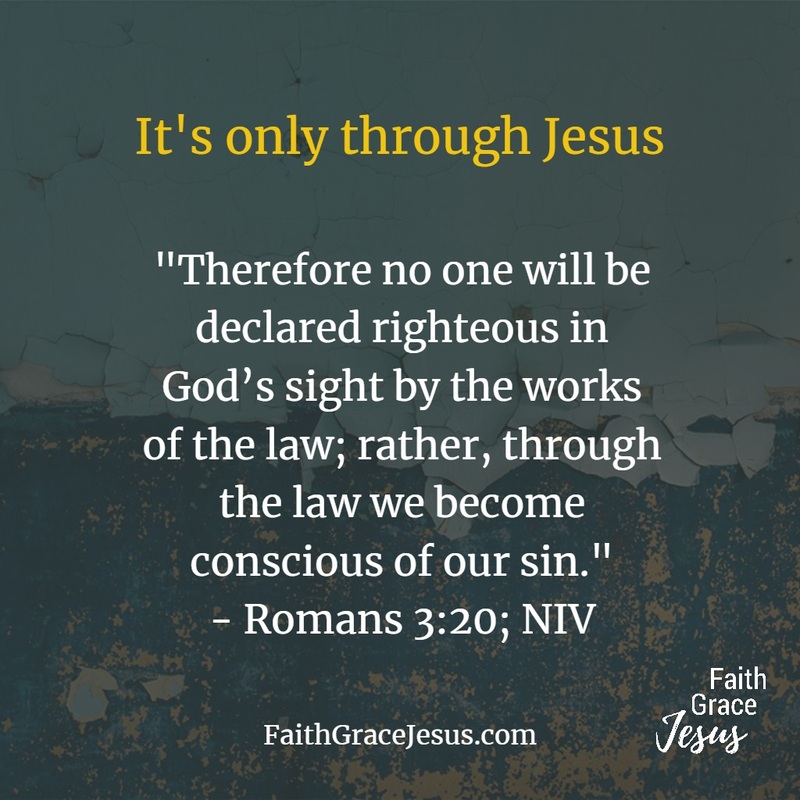 And do you really want to believe the lie and think that you will not be more than provided for in all areas of your life by your loving heavenly Father? Do not believe the demonic lies; Believe your God, your Protector, your Provider. Enough with this fear of the future! It is your heavenly Father who cares for you. Today, tomorrow and for all eternity. An end to all fears!